Early bird pricing is available only until 2 March, 2019. Reduced pricing is also available for students and attendees based in low- and middle-income countries. 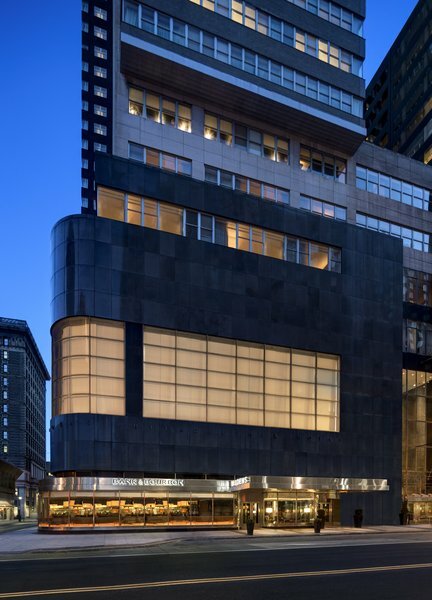 Be sure to also book your lodging at the Loews Hotel in Philadelphia. 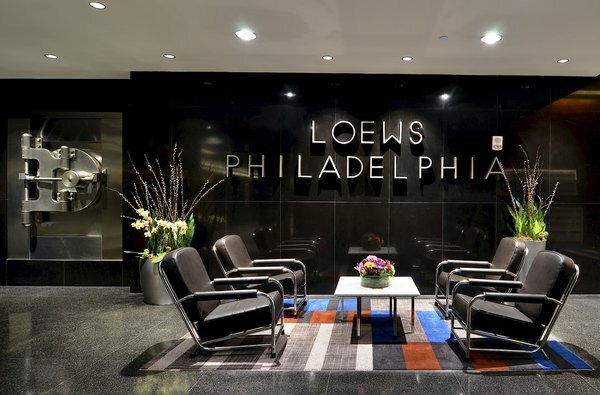 Loews Philadelphia is offering RDA a block of rooms at a competitive daily lodging rate of $189 per night for stays between March 30 and April 6. Rooms are limited (especially the days before and after the meeting) and only available until March 11, so be sure to book as soon as possible. 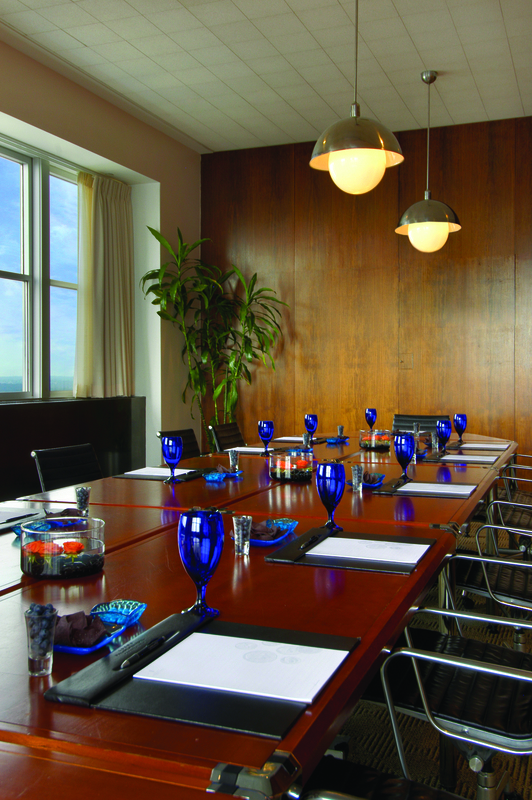 To book your room, visit https://book.passkey.com/e/49657948 or call their dedicated reservations team at 888-575-6397. Be sure to identify yourself as part of the RDA Plenary group block.